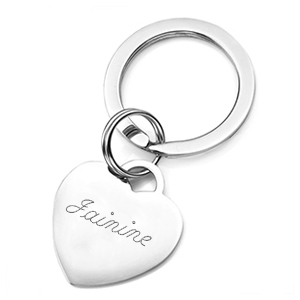 This heart tag key ring has a silver high plished finish. 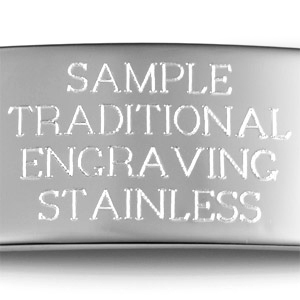 Can be engraved with a monogram, logo, symbol or message. 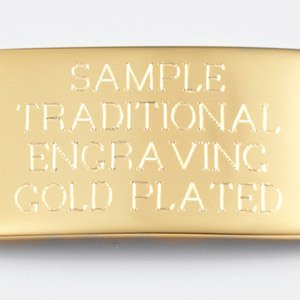 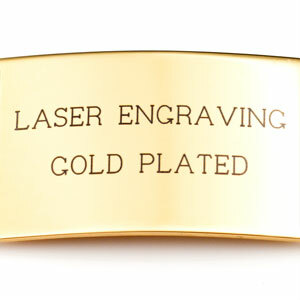 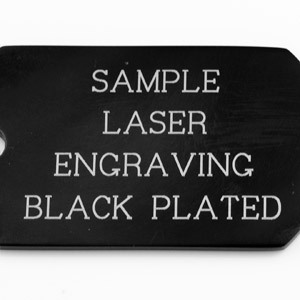 Choose traditional (etched in) or black laser engraving. 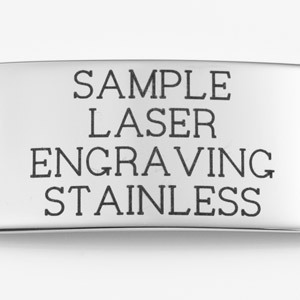 Ring is 1 inch in diameter.